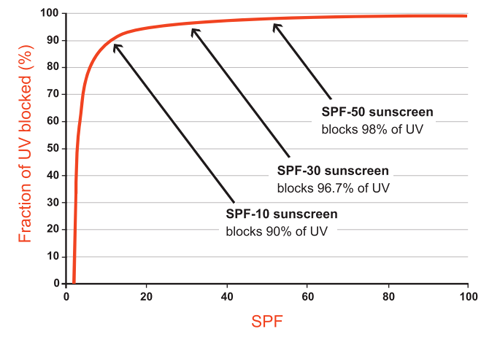 » Why choose a Natural Organic Mineral Sunscreen? Mineral sunscreens work by providing a protective 'shield' (of Zinc Oxide and Titanium Oxide) that instantly and effectively reflects the Sun's rays. Synthetic sun protection cream on the other hand is absorbed into the skin and acts as a filter - the chemicals they contain counteract the effects of harmful UVA and UVB rays (and may also cause skin irritation because they contain synthetic emulsifiers and preservatives). This process also takes around 20 minutes to become effective, so you can see, when it comes to protection from the Sun, it has to be natural.